Milk Protein Powders | All American Foods, Inc. Concentrated milk protein, milk protein concentrate or milk protein powders manufactured by All American Foods, are designed for use in a wide variety of applications that utilize milk protein. Traditional dairy products such as nonfat dry milk powder, buttermilk powder and whole milk powder contain fixed levels of nutrients and are therefore often naturally over-engineered for most applications. Our Pro Mix® ingredients continue to allow wholesome dairy ingredients to remain a reassuring presence on food labels. For over 30 years, Pro Mix® powdered dairy ingredients and substitutes have been developed specifically for each application and contain only the nutrients and functional attributes essential to each application. This approach, along with our unique processing techniques, allows us to produce Pro Mix® dairy ingredients that deliver exceptional quality and functionality, at the lowest cost-per-pound available. 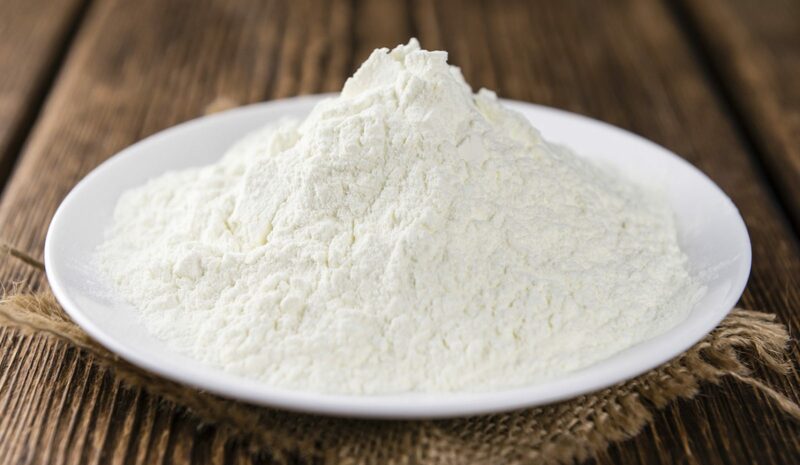 These products are often called, milk protein powder, milk powder substitute, milk powder, dairy powder, spray dried milk powder, milk solids, milk replacer. Pro Mix® dairy blends including concentrated milk protein powders.